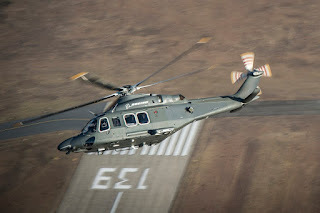 The US aerospace giant Boeing has confirmed it will provide its MH-139 helicopter and related support to the US Air Force to replace the 40+ year-old UH-1N helicopters, known affectionately as “Huey” which are used primarily to protect America’s intercontinental ballistic missile bases. 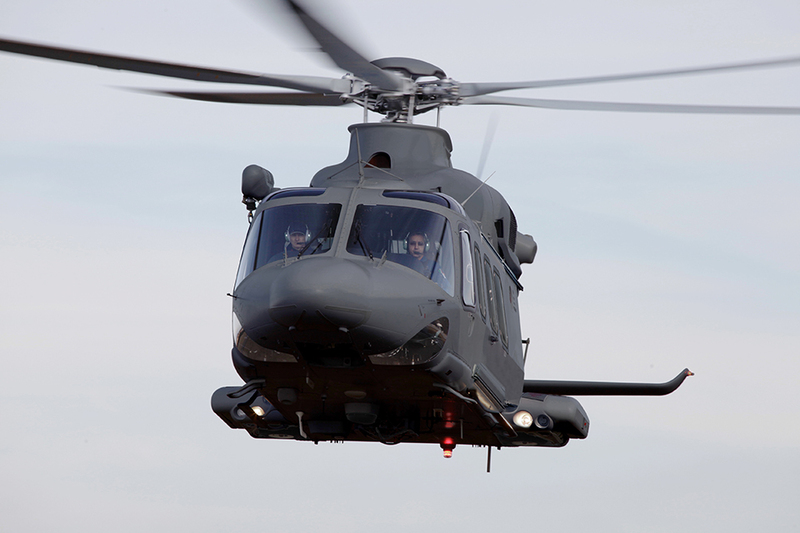 The contract is valued at more than $2.4 billion to Boeing, for up to 84 helicopters, training devices and associated support equipment. 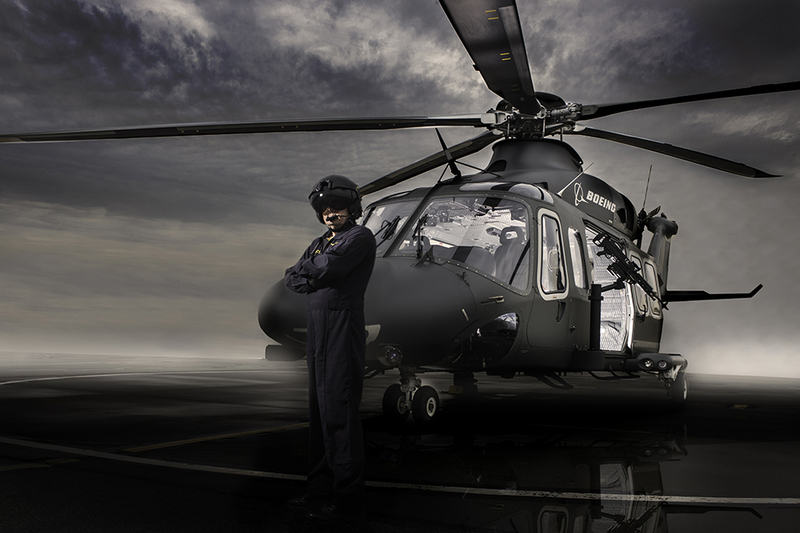 The MH-139 is a slightly modified version of the popular AgustaWestland / Leonardo AW139, which is used by more than 270 governments, militaries and companies worldwide. Leonardo Helicopters will assemble the craft at its northeast Philadelphia plant, with Boeing integrating military-specific components at its facility south of that city.